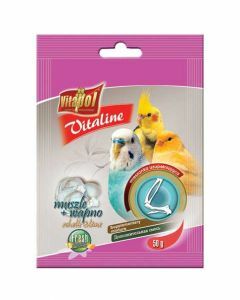 Vitamin supplements are the perfect aid for optimum bird health. 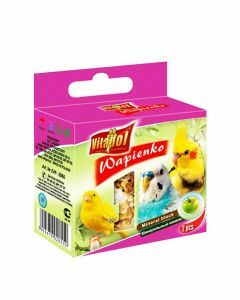 Your winged pet friend needs the right amount of supplement along with a proper diet to grow well and stay lively. 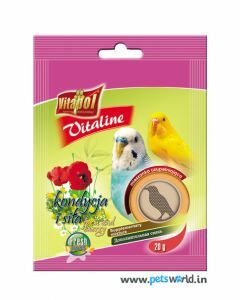 Visit the store at Pets World and get high-quality bird vitamin supplements online. Pet owners will have the option to choose amongst a wide range of products including vitamin supplements, mineral supplements, and breeder diets. Our inventory comprises of items from the top brands which makes it easy for you to choose. Bird nutrition is essential and that’s where you can get our range of bird nutrition supplement online for optimum results. We have diverse quantity options starting from 35 g, 40 g, up till 150g. Depending on the nutritional requisites of your birdy partners, you can get any of the jars. With silicic acid and dextrose as the major constituents, our nutritional supplements prevent irritability, spasms, and nervous disorders. Our Nekton B-Complex supplement is a perfect aid for almost every bird. 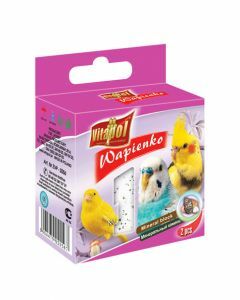 Check out the right dosage and your bird will also recover from severe illnesses. Our supplements are 100% safe and that’s a prime highlight of the products. You must have an idea of the dosage and other information such as whether the supplement should be provided with soft feed or water. Your bird needs the right care and nutrition to grow, recover from ailments, and rehabilitate. 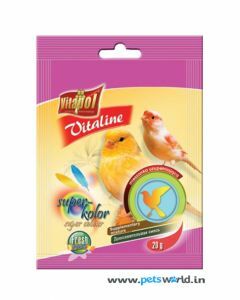 Our range of exclusive bird nutrition supplement online will prove to be the perfect health resources for them.